ExaDigm’s XD1000 countertop solution offers true IP connectivity enabling rapid downloads, faster transaction times, easy software upgrades, and simple configuration to adapt to next generation technologies – all resulting in a much lower cost of ownership. Designed as an IP terminal from the ground up, the XD1000 incorporates a unique modular design, delivering a single terminal offering a range of flexible connectivity options including dial, IP, WiFi, CDMA and GPRS. Created from true innovation, the XD1000 provides a future proof solution that is the perfect balance between ease-of-use, cost, technology, and performance. 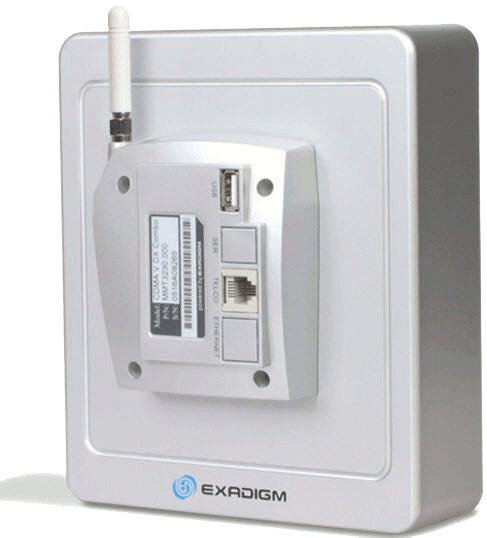 ExaDigm’s XD2x00 mobile solutions combine a fully modular design and Linux operating system enabling multiple connectivity options on a single terminal platform and effortless configuration updates to adapt to new technologies. Providing a truly future proof hardware platform, the XD2x00 terminals feature industry-first interchangeable modems supporting CDMA, GPRS, WiFi, and dial connectivity. ExaDigm’s XD2x00 mobile payment terminals, deliver unparalleled ease-of-use, the highest levels of security and faster transaction processing, giving merchants the ability to accept card-based payments virtually anywhere! 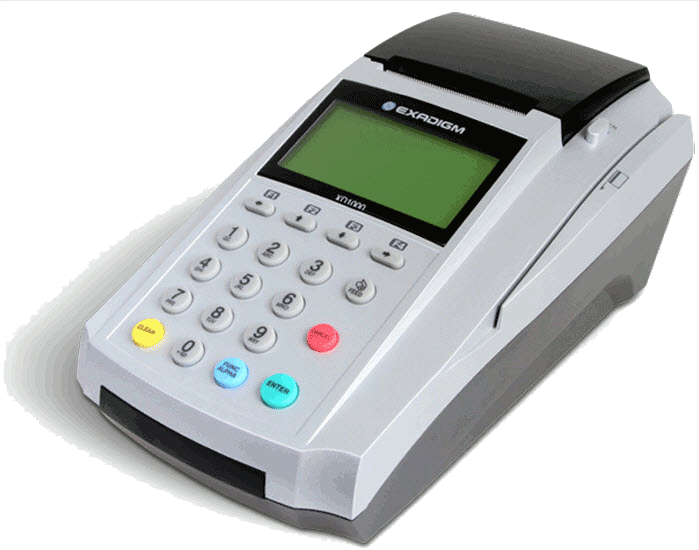 ExaDigm’s SV100 Integrated Payment System delivers a truly cost-effective, fully integrated payment processing solution for ECRs, retail POS systems, vending machines, kiosks and other similar embedded devices. 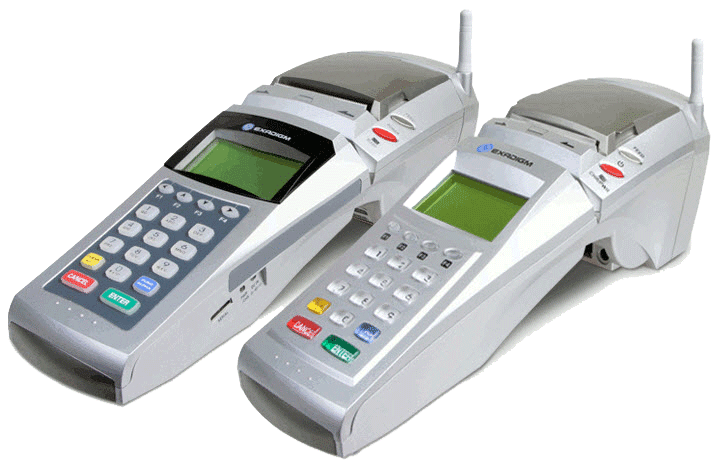 The only integrated payment system offering the option of wireless communication, the SP100 enables these devices to process a full range of payment and value-added transactions virtually anywhere wired or wireless connectivity is available. With the SP100 bulky standalone payment terminals can be replaced eliminating the need to double key transaction data, in turn speeding customers through the payment process, increasing their level of satisfaction, while minimizing user errors.